PGA Golf Instruction is available for golfers of any age and of all levels. 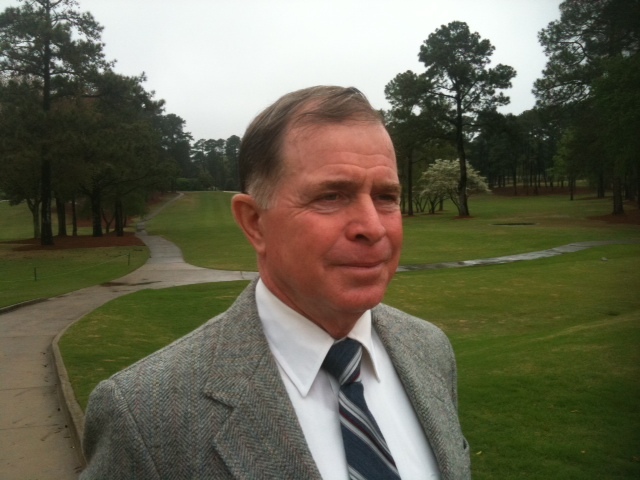 Led by owner Wendell Coffee (Voted Georgia PGA Teacher of the Year in 2000 and Top 50 Golf Instructors in America by Golf Range Magazine in 2006), the Teaching Center offers the most modern game improvement instruction anywhere. Golf Classes and structured series with coaching lessons can help with game improvement, better ball striking, and lower scores.